I remember the first time my daughter said “dada”, which was also her first word (though I think my wife disagrees). 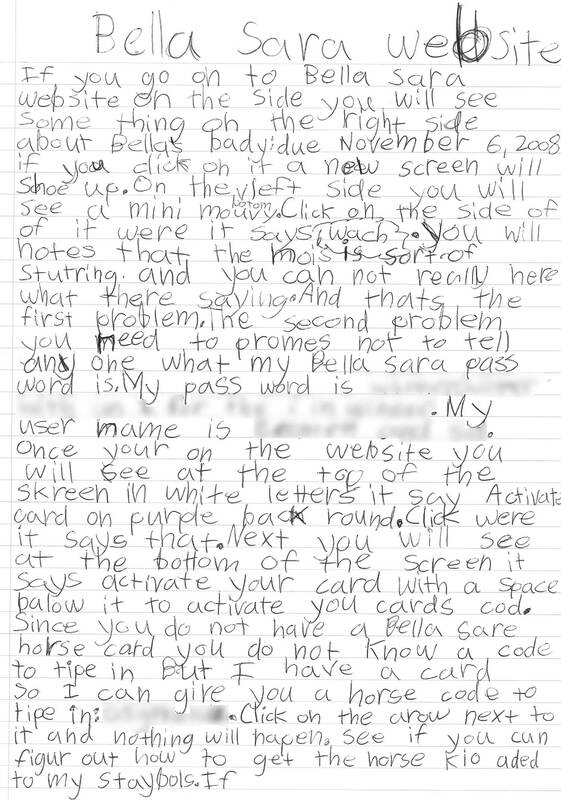 She came up to my office, complaining about a problem on the Bella Sara web site. At the time I was nostril-deep in Jira issue hell, so I told her I would be happy to look at it, just as soon as she filed a bug report. After 25 years I’ve perfected many techniques for blowing off pesky users. Nice, step-by-step instructions with details required to reproduce it. I think there’s a potential career in QA.